No, sorry this isn’t your typical “media” page that features downloadable content. Now that Islesblogger has been up and running for almost a full year, I figured it would be a good idea to get all of the Media Mentions posted in one place. 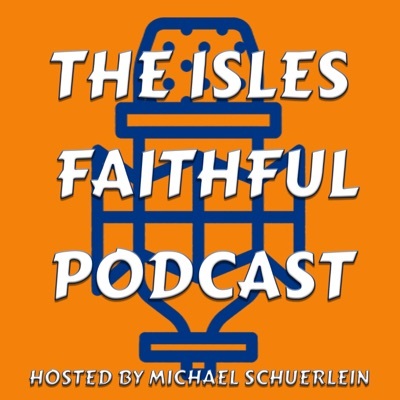 Over the next few days I will be updating this page with the articles, radio shows and Islanders TV clips that I have either been featured in or was mentioned by name.